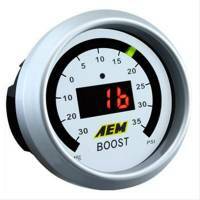 AEM is dedicated to the design and engineering of premium performance electronics for racers. Pit Stop USA is The Online High Performance Superstore! 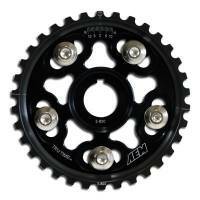 We feature Cam Gears - Adjustable and more at low everyday prices. Pit Stop USA is The Online High Performance Superstore! 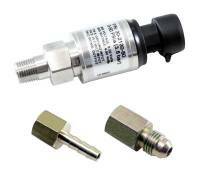 We feature Data Acquisition Accessories & Replacement Components at low everyday prices. PitStopUSA.com offers a variety of Digital Air/Fuel Ratio Gauges from the biggest brands in drag racing including Auto Meter Digital Air/Fuel Ratio Gauges, Holley Digital Air/Fuel Ratio Gauges and more at low everyday prices. PitStopUSA.com offers a variety of Digital Boost Pressure Gauges from the biggest brands in drag racing including Auto Meter Digital Boost Pressure Gauges and more at low everyday prices. 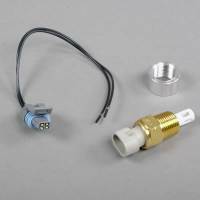 PitStopUSA.com offers a variety of Digital Fuel Pressure Gauges from the biggest brands in drag racing including Auto Meter Digital Fuel Pressure Gauges and more at low everyday prices. PitStopUSA.com offers a variety of Digital Oil Pressure Gauges from the biggest brands in drag racing including Auto Meter Digital Oil Pressure Gauges and more at low everyday prices. PitStopUSA.com offers a variety of Digital Transmission Temp Gauges from the biggest brands in drag racing including Auto Meter Digital Transmission Temp Gauges and more at low everyday prices. PitStopUSA.com offers a variety of Digital Water Temp Gauges from the biggest brands in drag racing including Auto Meter Digital Water Temp Gauges and more at low everyday prices. Pit Stop USA is The Online Motorsports Superstore! 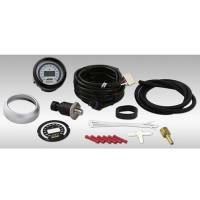 We feature Gauge Wiring & Cables at low everyday prices. 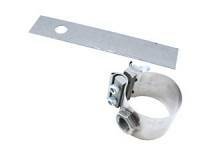 Check out the Recently Listed Ignition Coils. 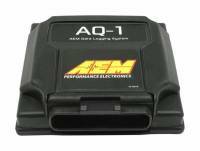 AEM is dedicated to the design and engineering of premium performance electronics for racers. We live Motorsports and our involvement in both professional and amateur racing on four wheels or two; in the dirt, sand, salt, snow, water or track is what inspires us to create our products. We strive to deliver the best racing electronics solutions at the best price. But what does that really mean? It means that we race (or help someone who does) in our off time. 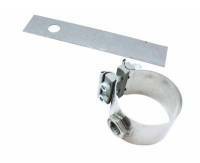 We buy and install parts just like you, and we dont like to compromise. So, if we identify a unique product idea that delivers a real solution or figure out a way to make something work better for less money, we make it. We are inspired by helping race teams go faster, set records and win championships because that is what drives us both professionally and personally. WE GET IT from your point of view. When racer and enthusiasts buy AEM performance parts, they are getting the finest engineering, highest quality and best value our industry has to offer. Look no further than our products for proof. Years ago, we wanted to make a stand alone engine management available to the masses by developing a Programmable Engine Management System (EMS) that plugs into a factory wiring harness. We did, and our Series 1 and 2 Plug & Play EMS systems are on thousands of racecars. But if you arent improving, your arent winning, which is why we are proud to introduce our Infinity programmable engine management system. Its a quantum leap over our existing technology and almost any engine control technology you can find anywhere. Its only tuning is truly your imagination. Our Wideband UEGO Controller was the first product to incorporate a gauge interface with a wideband air/fuel controller. Weve upped the ante again by introducing a Wideband Failsafe Device a combined Wideband controller unit and boost gauge that proactively monitors AFR and Boost to save your engine should your AFR stray outside of a selected range. And theres more! From our new AQ-1 Data Logger, to our Dyno-Shaft On-Vehicle Dynomometer to our High Output Coils that deliver CDI spark energy and inductive coil-like duration, we design, engineer and source parts that work better, offer more features and ultimately help you win. 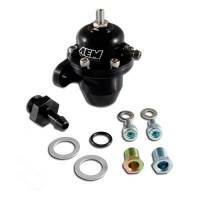 PitStopUSA.com features AEM Electronics products at low everyday prices.